So in love with our new lucite trays. 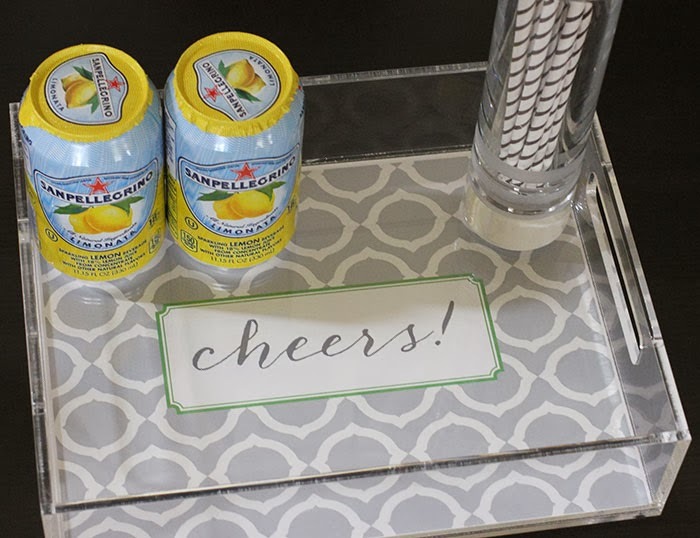 Totally great for a million purposes. And the design sheets are interchangeable, making them even more flexible. 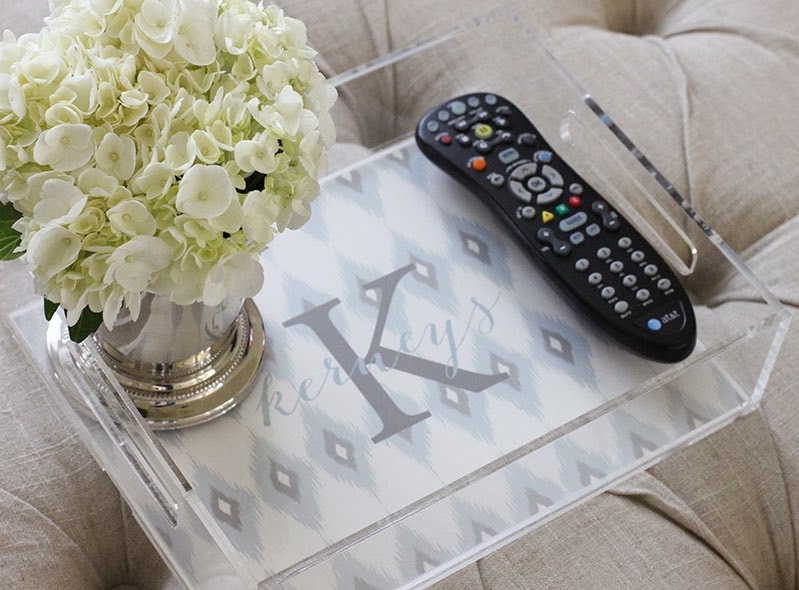 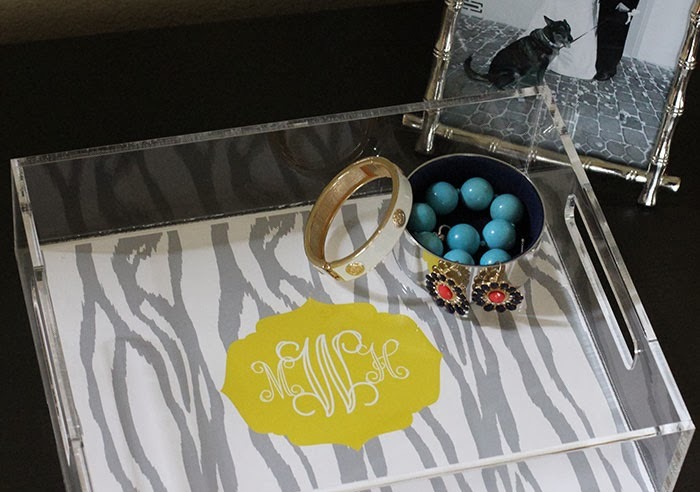 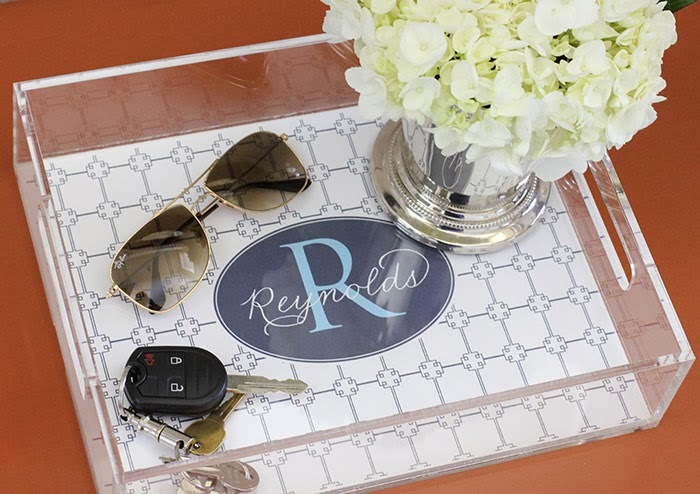 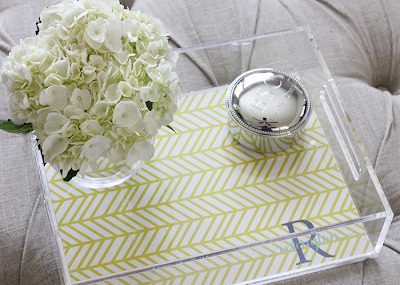 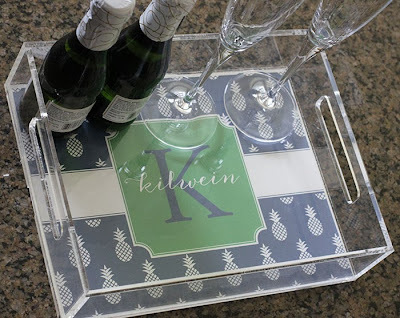 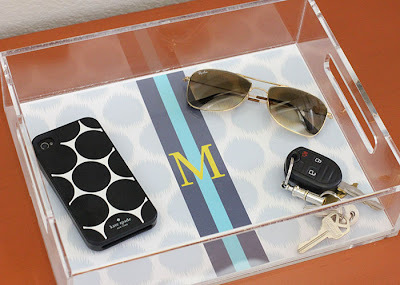 SO in love with the lucite trays!! 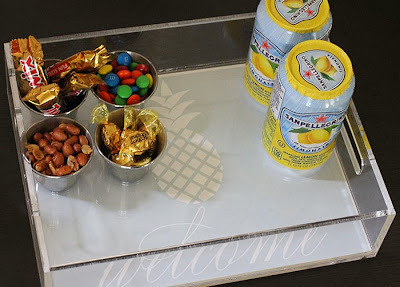 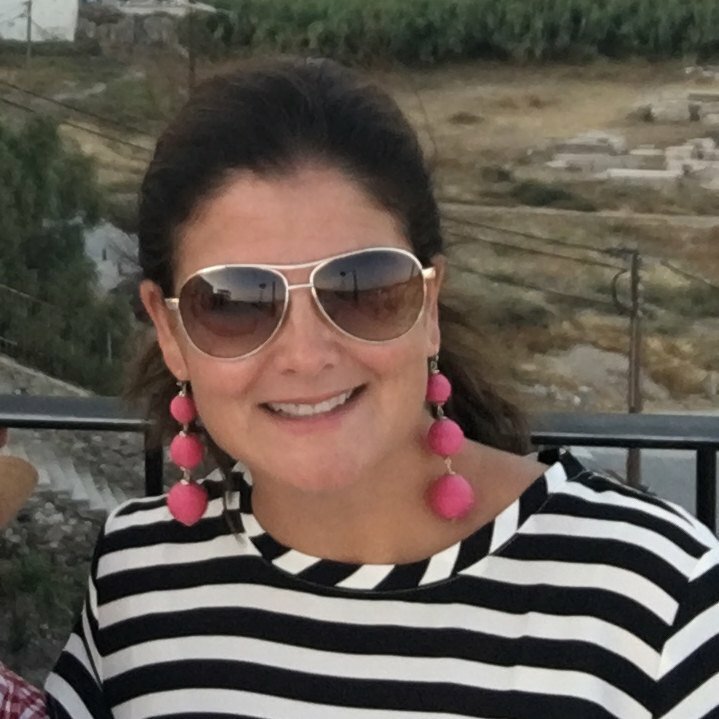 I love the yellow herringbone - great gift idea Michele!